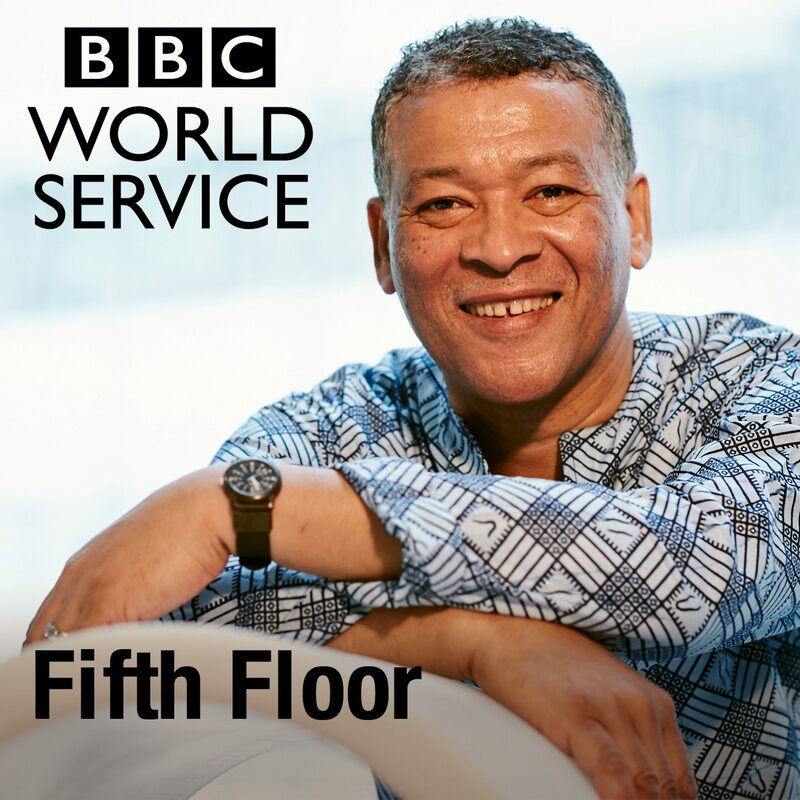 David Amanor presents The Fifth Floor, a new weekly programme that revels in the variety and range of stories produced by the BBC World Service's 27 language sections. 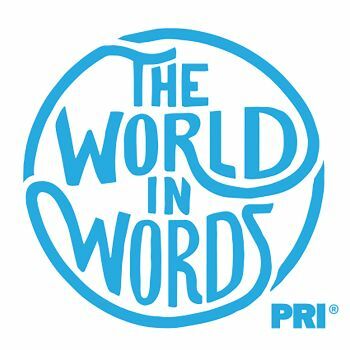 Podcasts of e-roi.gr programming, including the daily broadcast of economist and analyst Dimitris Kazakis. VOA's Sonny Young brings you the latest sports news and trends as well as questions and comments from sports fans around the continent.